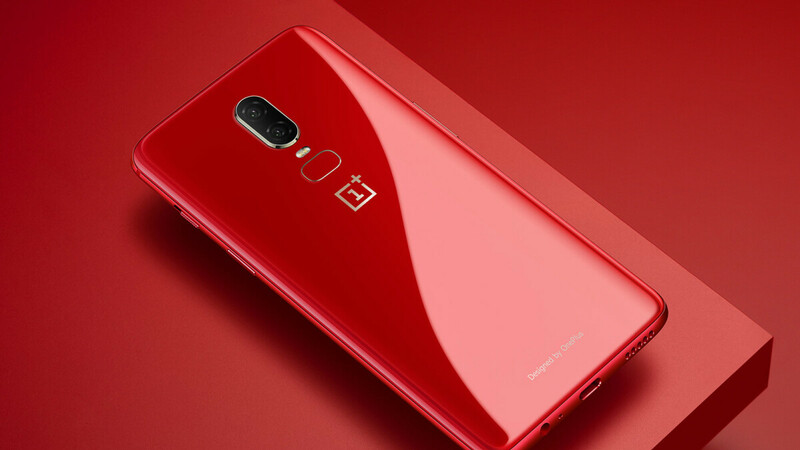 Some weeks ago, just before Black Friday, OnePlus cut the price of its OnePlus 6 smartphone by $100, thus allowing US customers to purchase the device for as low as $429. 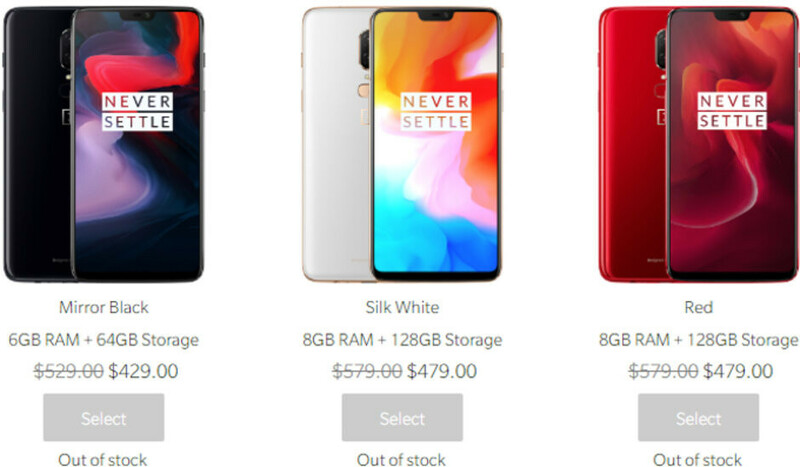 Today, while visiting the official OnePlus website, we were pleasantly surprised to see that the phone is still discounted by the same amount. Unfortunately, at this very moment, most OnePlus 6 variants are out of stock. You can only buy the Midnight Black version with 8 GB of RAM and 256 GB of storage space, which costs $529 (instead of $629). It's unclear if the rest of the OnePlus 6 models - including the affordable ones priced at under $500 - will be in stock ever again. Meanwhile, if you need another OnePlus handset, you can definitely get the OnePlus 6T. The 6T is half a year newer than the OnePlus 6 and prices for it start at $549. The OnePlus 6T has some advantages over the older model, including a larger battery and the fact that it's officially available on T-Mobile. You can read our OnePlus 6T review to see if the new phone is worth the extra cash. And $130 cheaper if you buy one from China. A6000 version though.